A first for County Clare - This new course gives you an opportunity to spend five weekends with Nutritional Therapist Colette McMahon and learn about Health & Nutrition in a practical, hands-on way. The course is limited to 12 places so it will be a small group learning experience in a purpose built demo kitchen in Colette and Joe’s own home in Mountshannon. It will take place over two full days each weekend - Saturday and Sunday from 9.30a.m. – 4.30p.m. Participants will learn about the four pillars of Nutrition – Fats, Proteins, Carbohydrates, and Superfoods and gain a broad understanding of the digestive system and how good and bad nutrition affects this and every system of the body. 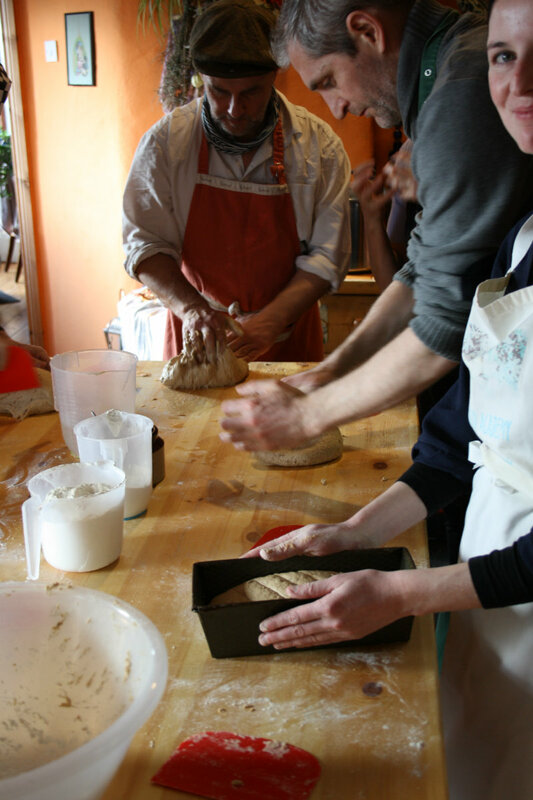 Hands on class, all materials and a delicious lunch provided – take your own baked goods home. All our produce is organic, locally sourced or home grown. 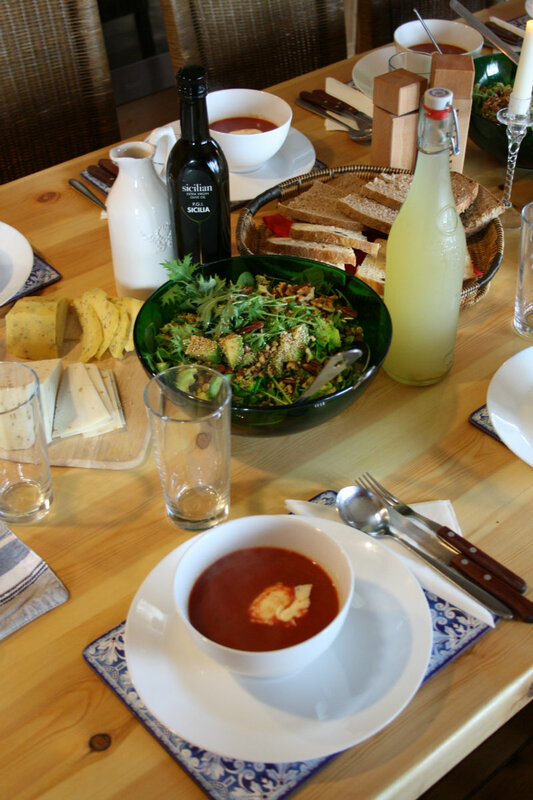 Slow breads, traditional sour-dough and overnight sponge yeast methods. Nutritious and delicious breads. Bohatch, East Clare, situated in the picturesque Slieve Aughty hills with panoramic views of Lough Derg, located on the river Shannon. Our workshops are run in conjunction with the National Organic Training Skillnet N.O.T.S. N.O.T.S offer 25% Skillnet funding of this course. Cultured fermented foods are rich in probiotics, enzymes, vitamins and minerals. For centuries throughout all cultures of the world we have used fermented cultured foods to maintain and boost our health. Such nutrients are essential for so many functions; Maintain a healthy digestive system, Essential support for the immune system, Helps prevent symptoms of IBS, Protection from pathogenic bacteria and yeasts (including candida), Aids detoxification, Supports the health, production of hormones to prevent depression and mood fluctuation and much more. 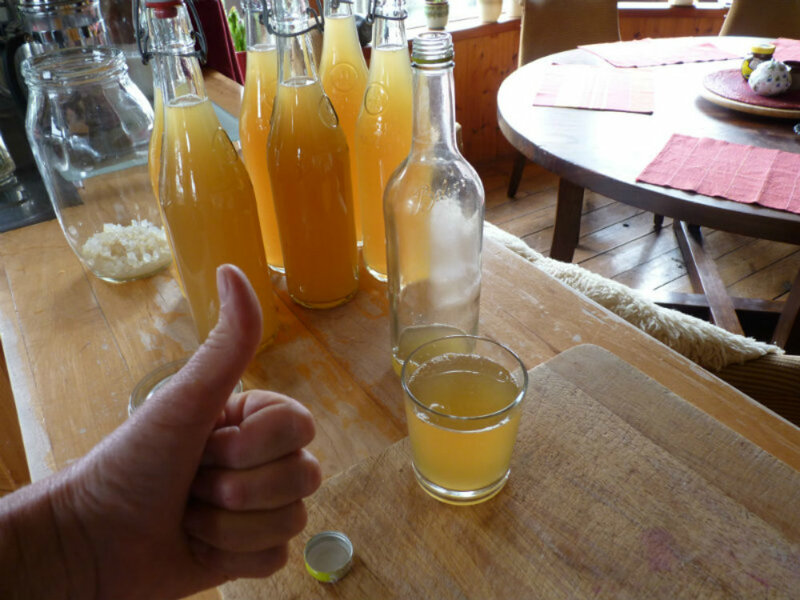 In our Cultured True Foods Workshop, you will learn how to ferment foods to increase their nutritional value. You can then replace expensive supplements with 'TrueFood' probiotics and enzymes produced by you at home...better for your pocket..better for you! We will provide you with your own starter cultures to take home to help with those first steps in turning your kitchen into a living kitchen. You can book directly through N.O.T.S below or if you want additional information you can contact Colette at True Food Academy - Mobile – 086 890 3710, Email – truefoodacademy@gmail.com.